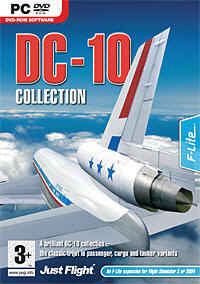 The Definitive Simulation of the World`s Definitive Airliner! 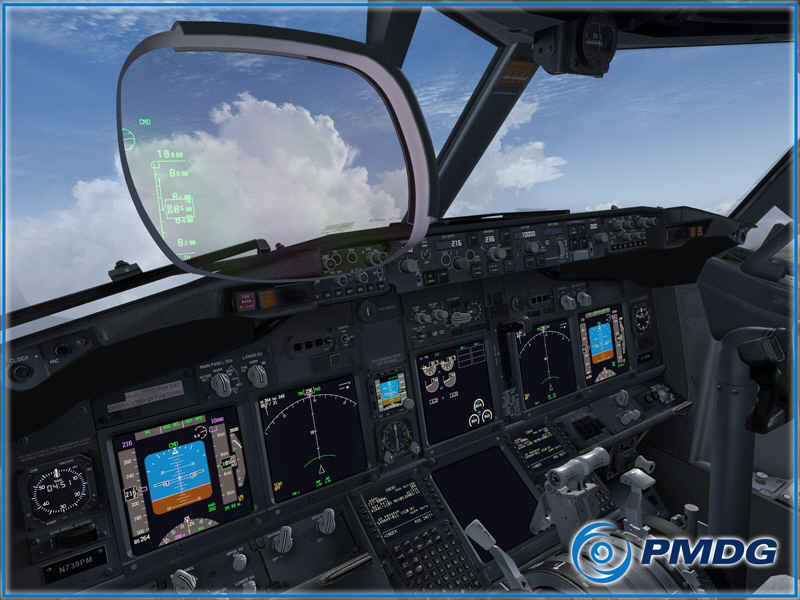 Aerosoft and PMDG are proud to offer the next level of airliner flight simulation with the release of the PMDG 737NGX 800/900 for Microsoft Flight Simulator X or FSX Steam Edition! 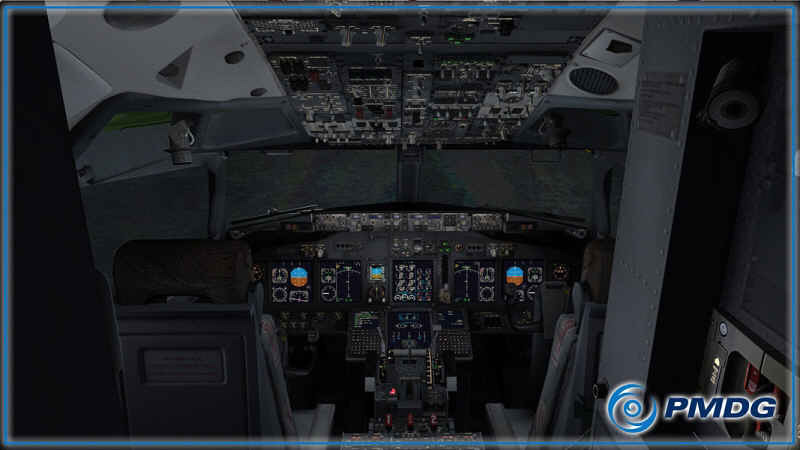 The PMDG 737NGX features an unprecedented level of systems fidelity. 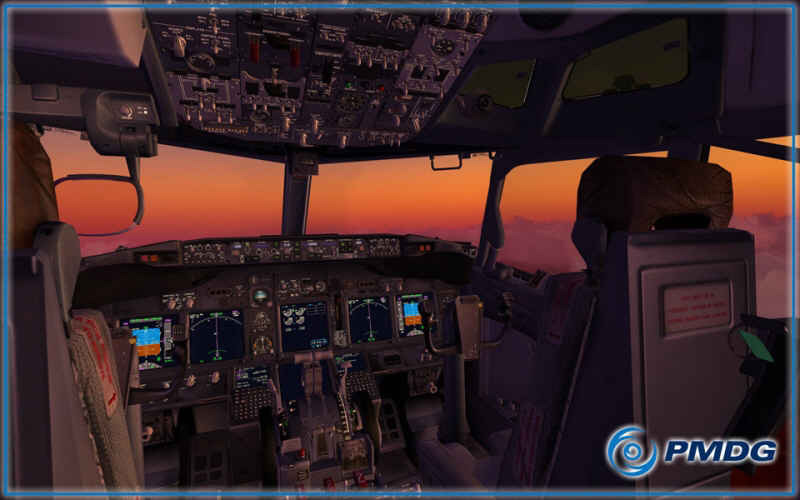 Developed over three years with technical input from Boeing and a team of real-life 737NG crew and maintenance advisors, we have painstakingly modeled nearly every system on the real aircraft in a fully dynamic and realistic manner. 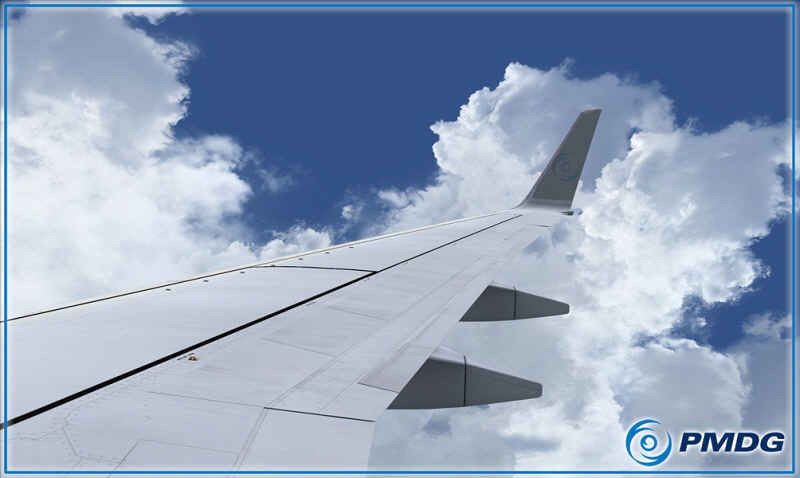 Raise the wing spoilers and watch as the virtual hydraulic fluid moves through the system and causes the pressure and quantity to change in real time. Turn on something as small as a single exterior light and watch as the electrical load indication changes to reflect the increased power draw. 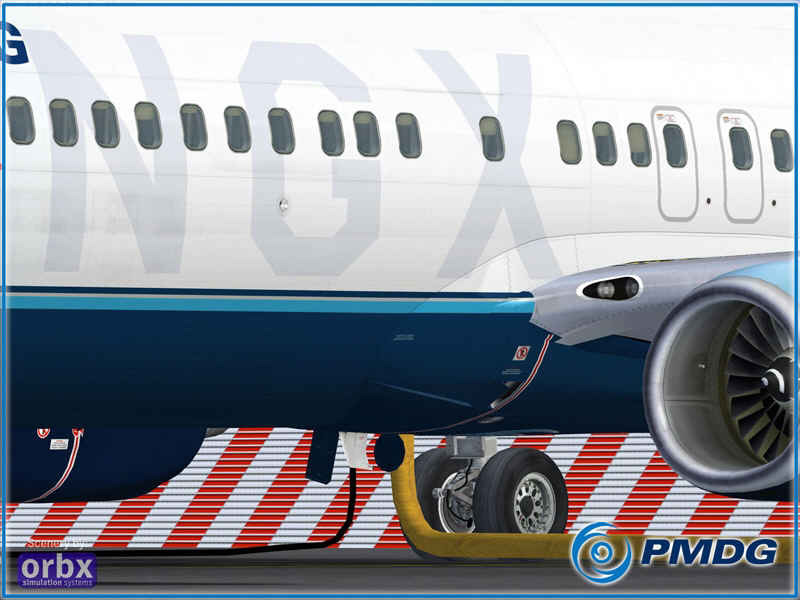 The PMDG 737NGX is a living, breathing machine. FMC/AFDS - An all new flight management computer (FMC) and autopilot simulation that contains numerous features never before seen in an MSFS addon including Required Navigation Performance (RNP), LNAV leg bypasses, extremely accurate VNAV speed and altitude predictions, Integrated Approach Navigation (IAN) and the full complement of scratchpad warning messages that a real crew could see. Flight Model - Engine and flight modeling that is within 5% of the actual Boeing aircraft performance charts, including single-engine operations..
3D Models - Exterior and virtual cockpit models textures created from the actual Boeing engineering diagrams and thousands of photos taken onboard the real aircraft. 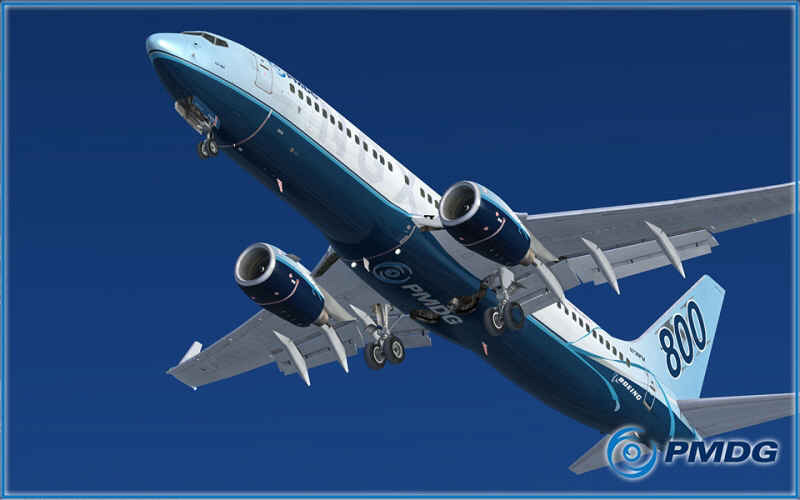 We have used our vast experience in FSX development to create models and textures that are extremely high quality while still maintaining good system performance. Sounds - An uncompromisingly realistic soundset. 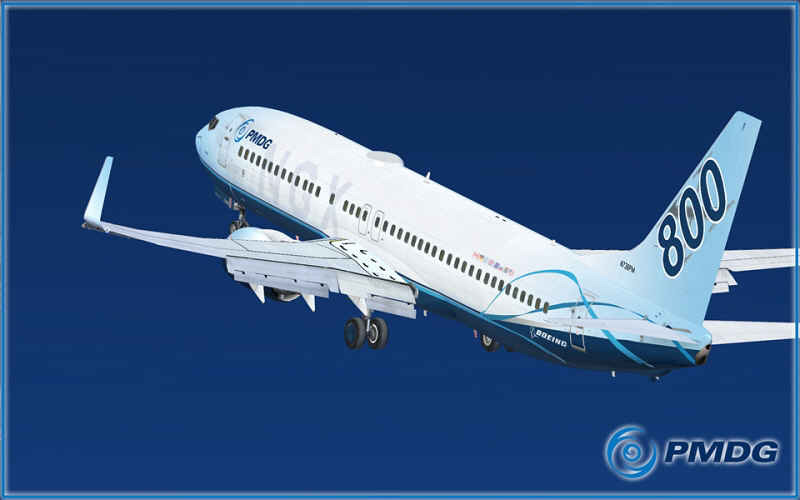 Every aspect of the 737NG’s CFM56-7B engines is represented here, exactly pitch matched to real life recordings made at every 10% over the engine’s power range. Over 500 individual sounds exist in the product, all recorded with professional audio equipment in the real cockpit. Every switch and lever is unique and there is a separate “passenger view” sound set that is called up in the wing views and features sounds such as the flap motors and hydraulic pumps. 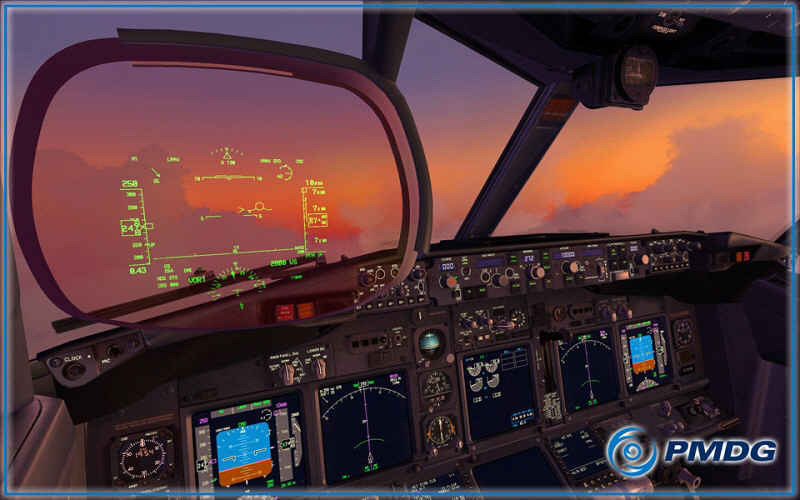 User Interface - We’ve spared no effort in making the PMDG 737NGX easy to use in terms of its user interface. 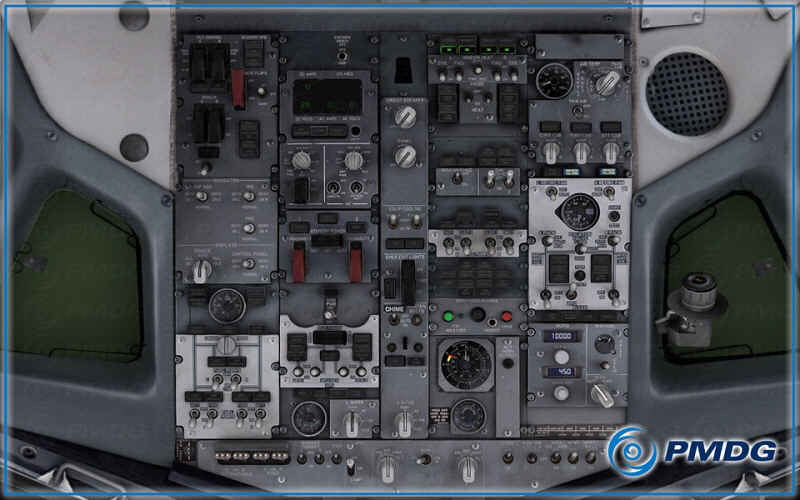 The aircraft’s fuel, payload and more than 75 airframe and cockpit options are adjustable on the fly without ever touching the FSX menus or pausing the sim. HUGS - The first optically collimated Head-up Guidance System (HGS) ever built in an MSFS airliner addon. You can move your head position realistically and the conformal HGS symbology maintains its orientation to the world outside, projected at infinity. Exterior Lighting - 3D volumetric exterior lighting that lights up the FS scenery. You can even see the flash from the strobe lights when looking out the cockpit side windows. Liveries - Free downloadable liveries for numerous world airlines, easily installable using our new PMDG Livery Manager app. Documentation - Full documentation that includes the real life 737NG manuals, consisting of the Flight Crew Operating Manuals Vol. 1 & 2, the Flight Crew Training Manual and the Quick Reference Handbook. 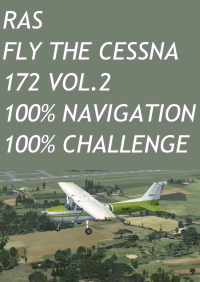 We’ve also included a 130 page introduction manual specific to the simulation and a 97 page tutorial flight, with a second on the way after release. 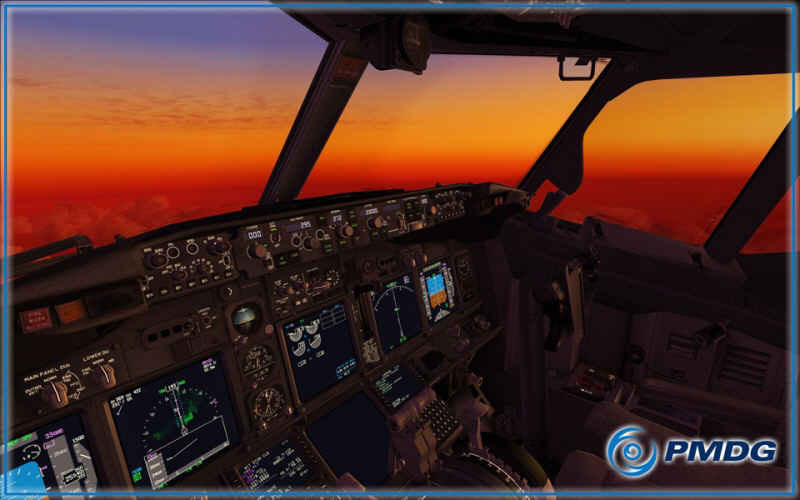 Microsoft Flight Simulator X with SP2 or Acceleration installed or FSX Steam Edition.